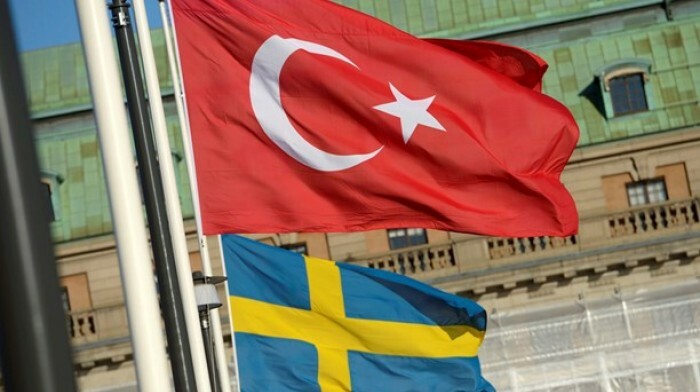 “You are going to be arrested, but your wife will be arrested too,” Özer Eken, the chairman of the Union of European Turkish Democrats’ (UETD) told a Turkish expat in Sweden before asking him to spy on critics of the Turkish government in the Baltic country, according to Radio Sweden. According to a tape recording the Stockholm-based radio station obtained, Eken tries to force an alleged supporter of the Gülen movement into providing information on his comrades. Turkish government pinned the blame for the July 15 coup attempt on the Gülen movement and has detained 97,000 people in post-coup police operations that targeted the movement most since July. Meanwhile, intelligence agencies in many parts of the world, in EU countries in particular, said the Turkish government goes after Gülen supporters abroad too. “Brother, they will want to have access to all activity going on here. If you do not give them something concrete, you are finished,” Eken is heard saying. Radio Sweden said that UETD is a lobby organization for Turkey’s ruling Justice and Development Party (AK Party) and that Eken is a close friend of Prime Minister Binali Yıldırım. Swedish foreign minister Margot Wallström commented to media that this was clearly worrying information. Eken told Radio Sweden that it was not his voice but the station said it was able to prove that it is Eken’s voice on the recording.